Serving manufacturers like you 1982. 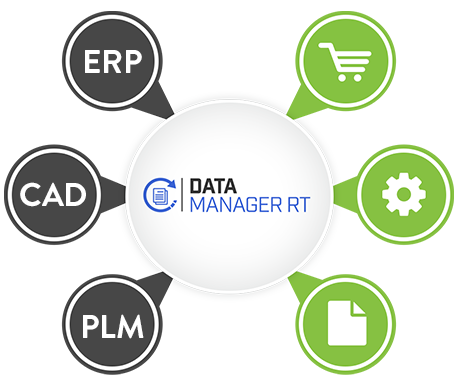 Save your organization time and make authoring electronic parts catalog data as convenient and efficient as possible with DataManager RT. This browser-based data authoring tool allows you to quickly import raw parts data, edit it, organize it and publish it throughout your online channels and the entire ARI electronic parts catalog ecosystem. Looking to craft a custom online shopping experience? 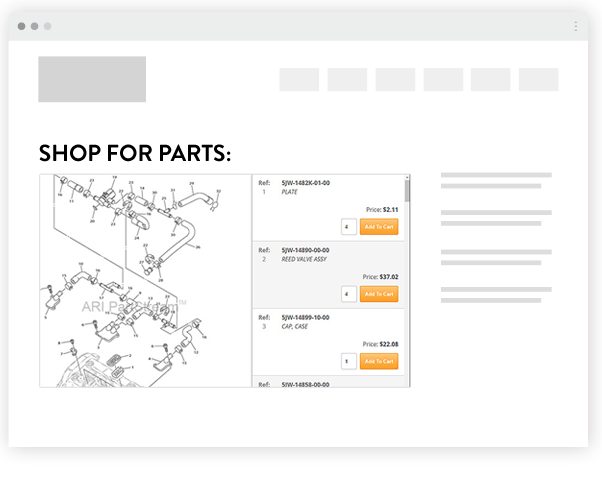 Leverage PartStream, ARI's illustrated online OEM parts lookup tool. The PartStream user interface and enriched content library integrate with a third-party website and cart to craft a more custom online experience without the hassle of data acquisition and user interface (UI) development. 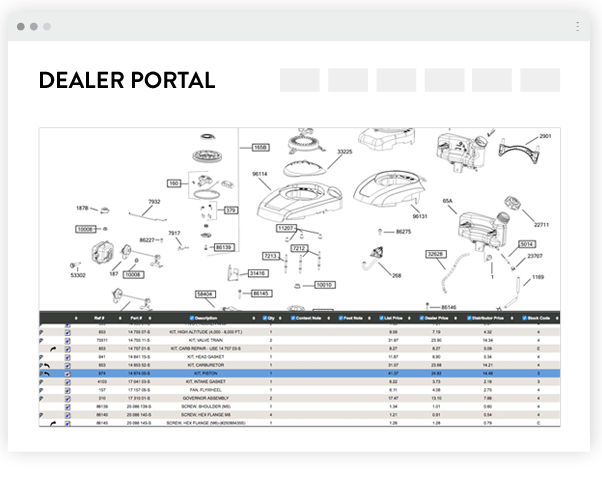 Give your entire service channel portal access to your OEM replacement parts catalog to quickly find and buy the right part the first time. Put ARI's data optimization experts to work for you.